Home / Why should you choose Blogger.com to start a blog. 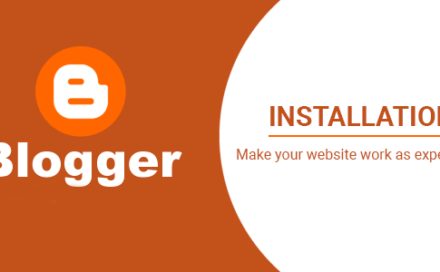 Blogger is the best of the free platform for blogging and there is no doubt that you can start a blog right now without any knowledge of programming. It is totally free for anyone who is looking for an easy and fast solution for writing. Any reasons for starting a blog with Blogger.com instead of another platform? Perhaps, It is so ridiculous while I am using WordPress to make this post and it recommends you for using Blogger. Actually, I have some reasons to do that. I am a developer and I am not only using Blogger for writing. 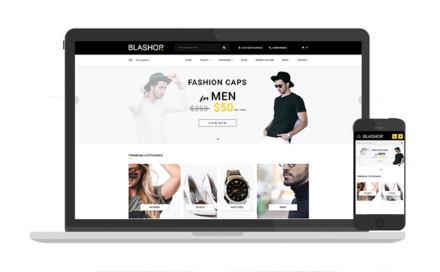 I tended to use Blogger for both purposes of mine are selling Blogger template and making a blog but Blogger is quite limited in turning a blog to an e-commercial site. At least, in my case, if I use blogger to sell Blogger template, the customers won’t directly download their purchased template because Blogger has no hosted files function. Then the solution for me is using WordPress. I can manage effectively both Blog and Selling template in one dashboard only. The reason I will think first is ‘easy to start’. I have been starting using Blogger for the long time since I had no knowledge of design as well as programming. Only passion urged me to understand about this platform and service my writing. I think everyone here already has a Google Account and you can fast to start your blogging with few steps below. Step 1: After you log in your Google Account, just click this link to create for yourself a personal blog. Step 2: Next step is choosing a template for your blog. Like a singer has the good voice with a nice suit, your blog also should have a great design to attract more visitors. 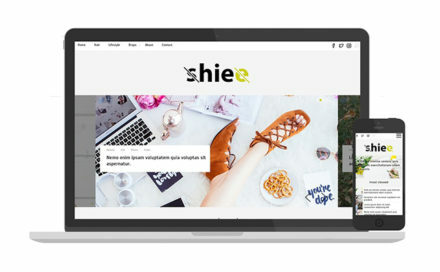 Especially, more and more people nowadays using the smartphone to surf the internet and read newspapers, so your blog will need to have up-to-date technique is “Responsive design”. 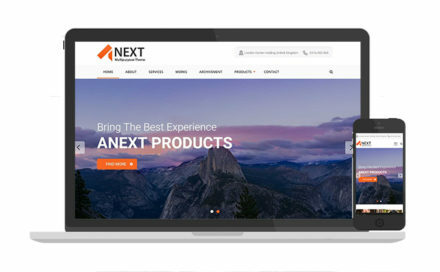 It means that your blog will be displayed well on any devices like smartphones, tablets. You can choose default template of Blogger.com. You also can use the template from Raintemplates. I have many templates for your choice. Applying a new theme to your blog is also very easy, just upload and save and the new interface is willing for use. You can see “How to install a blogger template here” if you got any troubles while installing the new theme. Step 3: Link your blog to the new custom domain. You can skip this step if you don’t need a domain and use default subdomain of Blogspot. But I recommend you for registering the new domain for your blog because since you owned domain linked to Blogspot, the blog is yours and you must be responsible for each post on your blog. Blogger won’t have right to delete your blog when you use the custom domain for your blog. In some cases, Blogger Bot misrecognizes and mark your blog as a spam blog if you use default domain from blogger. For this, you can get some troubles to resolve it and sometimes, you won’t recover your blog anymore. So it is the reason why I recommend you for using custom domain instead of default Blogspot. Step 4: Start writing. No need to wait, this is great work and your blog is ready. The second reason should be ‘easy to use’. Blogger Dashboard clarifies clearly into 9 sections: Posts, Stats, Comments, Earnings, Campaigns, Pages, Layout, Theme, Settings. I think Blogger Dashboard is great CMS because it is enough all function of a website need. It is even better than WordPress CMS. In the next post, I will describe detail about the difference between WordPress’ CMS and Blogger CMS. The third reason should be “free and security”. Blogger was developed by Pyra Labs, which was bought by Google in 2003. Since that time to now, Blogger is still appreciated as the biggest free platform and the most secure platform. As a child of Google, you will receive many benefits when using Blogger like Google photo where you can host your photos with the maximum of 15 Gigabytes. The photo you upload in Blogger will be stored as your Google Photo. You also can publish unlimited posts as well. Faster: Blogger uses Google server and it is definitely faster than others. Moreover, Blogger technique is also very powerful. It makes the website load faster from clients while others using the heavy system. More secure: Can you hack a Blogger site? I think it is impossible. Thus, you no need to worry about the security while using Blogger. On the other hand, if you use the hosted website and you have no knowledge about programming, then it must be a disaster because your website can be attacked any time. You also have to waste a lot of time for backing up your data to avoid the security issue. The last reason should be “SEO friendly”. As a service of Google, Blogger is favored for the result on Google search. You no need to create sitemap because Blogger already generated a sitemap for your website. Google Bot is also very frequently visit your website to collect the latest information from your website like new update posts, new update comments, new meta tags, etc. You also easily manage the stats on Stats tab from Blogger Dashboard. It shows the pageviews of your website in detail. Inclusion, we will receive many things from Blogger without any free. I can confirm that it is impossible for you to find a better platform for blogging than Blogger.com. So I recommend everyone use this platform and start your blog immediately to see what I describe is totally true. Thank you for taking your time reading this article. For any questions, free feel leave a ticket in support page. You also can leave a comment here. Thanks.